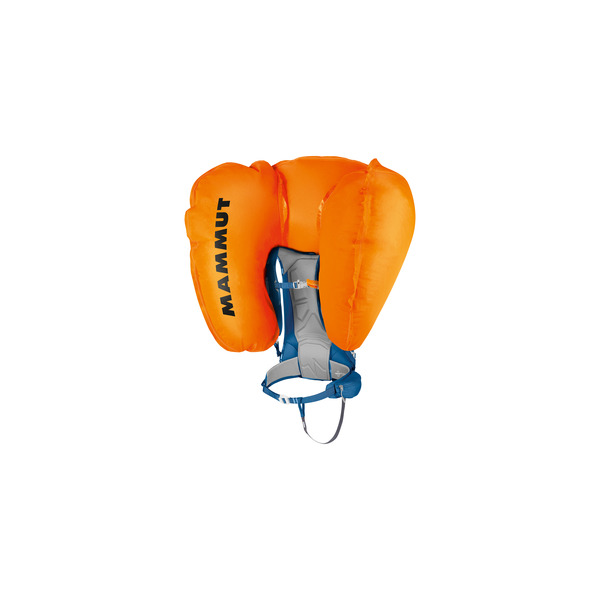 Bodyguard 3.0. 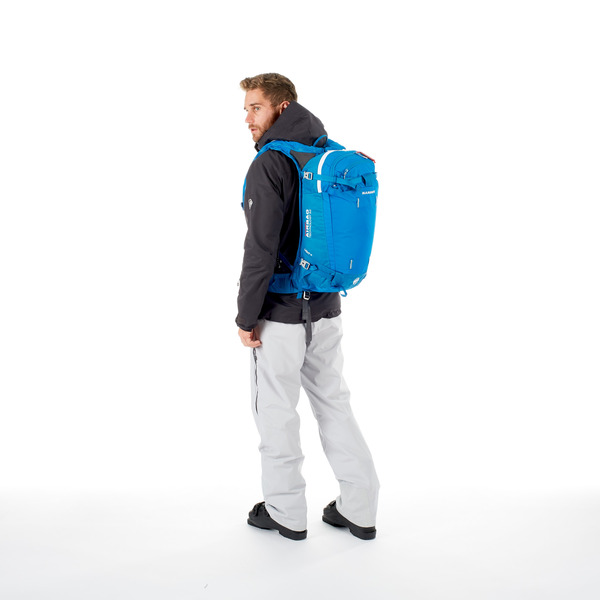 Now that our new Airbag 3.0 system is even lighter and more comfortable, there’s no excuse not to carry an avalanche backpack in the powder. 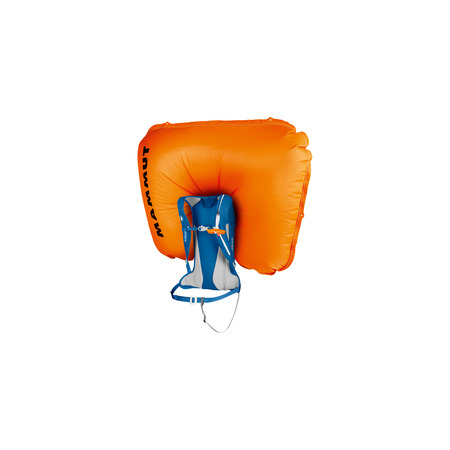 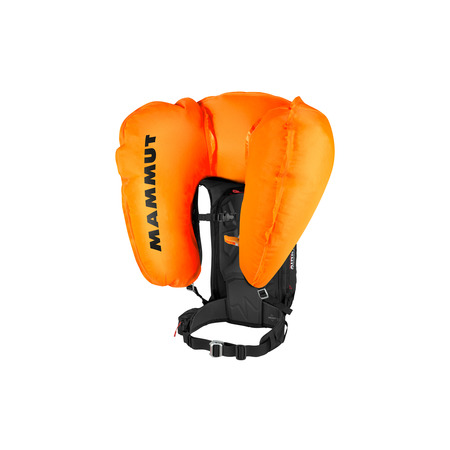 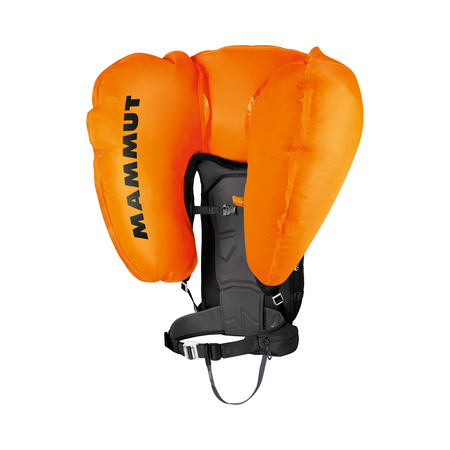 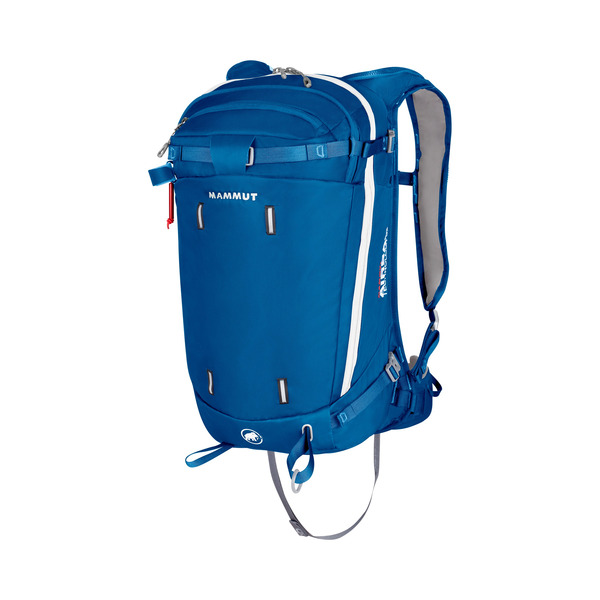 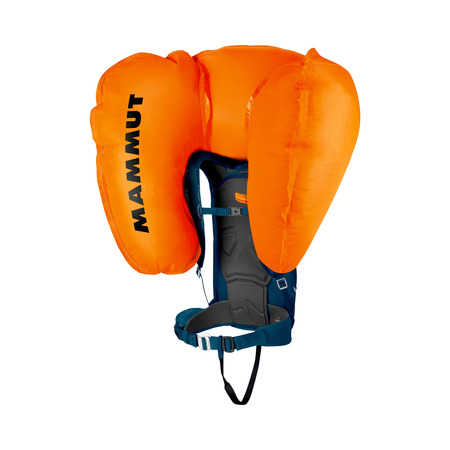 Despite its 30 liter volume, the Light Protection Airbag is a genuine lightweight with enough space for demanding, technical ski or snowboard tours.